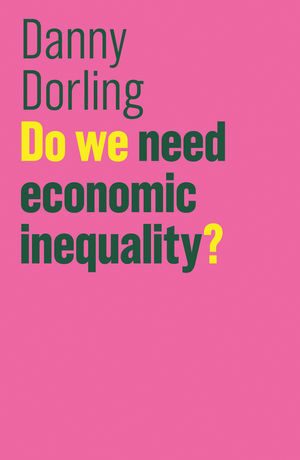 Although economic inequality provokes widespread disquiet, its supposed necessity is rarely questioned. At best, a basic level of inequality is seen as a necessary evil. At worst, it is seen as insufficient to encourage aspiration, hard work and investment  a refrain sometimes used to advocate ever greater inequality.